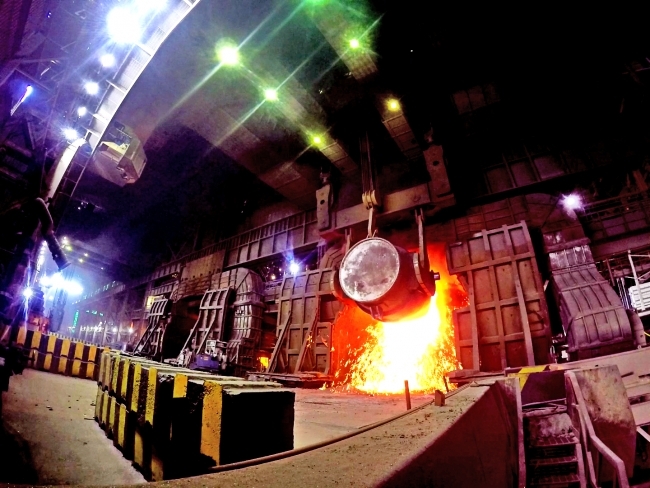 Tata Steel has announced investments of around £30 million to help secure the future of steelmaking in South Wales. The announcement is part of a series of planned investments Tata Steel is making in its UK business to strengthen reliability and allow the development and production of high-performing steels demanded by customers. This will help meet the emerging need for next-generation steels for hybrid and electric cars, as well as for energy-efficient homes and buildings and innovative food packaging. Earlier this year, Tata Steel unveiled the UK’s most advanced robotic steel welding line which supplies material for car makers from its site in Wednesfield. Now a Basic Oxygen Steelmaking (BOS) vessel – weighing 500 tonnes – is to be replaced at Tata Steel’s Port Talbot site. 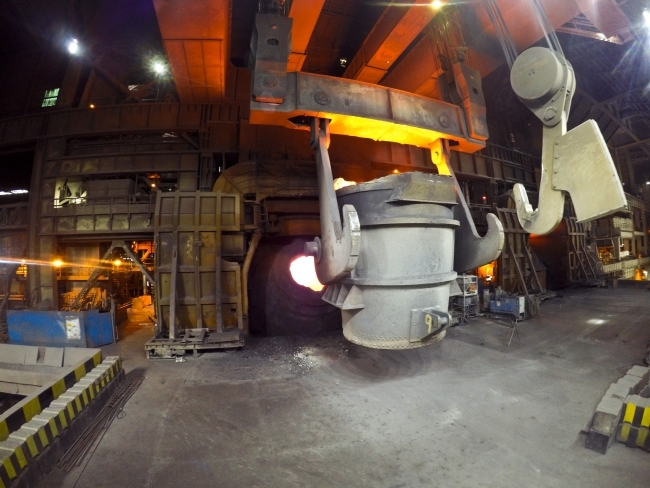 At the same time, the company is replacing the massive cranes in the steelplant, and installing enhanced dust extraction hoods and energy-efficient drives to minimise emissions. Tata Steel UK CEO, Bimlendra Jha, said: “These investments will help us to increase our reliability and demonstrate our commitment to the longer-term future of steelmaking in the UK. “We are also investing in our capability to produce new higher-strength steels in the UK and I was delighted to welcome almost 100 new apprentices and graduates into our business recently, with their training supported by government. The 11-metre high BOS vessel is a steel cauldron used to convert iron into steel before it is further processed and delivered to customers making products like cars, innovative packaging and energy-efficient buildings. Port Talbot produces high-quality steel which is further processed at Tata Steel’s steel mills around the UK for manufacturers in Britain, mainland Europe and other countries around the world. Once installed, the new steelmaking vessel will be able to convert 330 tonnes of iron into steel in each cycle. This is done by pumping oxygen through liquid iron at twice the speed of sound, removing unwanted carbon and allowing Tata Steel’s highly-skilled employees to produce the critical grades of steel required by customers.